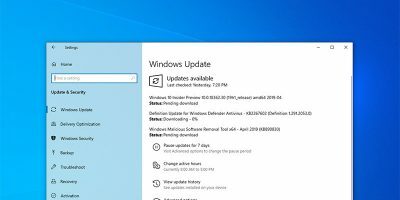 If you’ve been updating your Windows 10 PC regularly, you may have noticed that a large update called the “Fall Creator’s Update” dropped a few months ago. 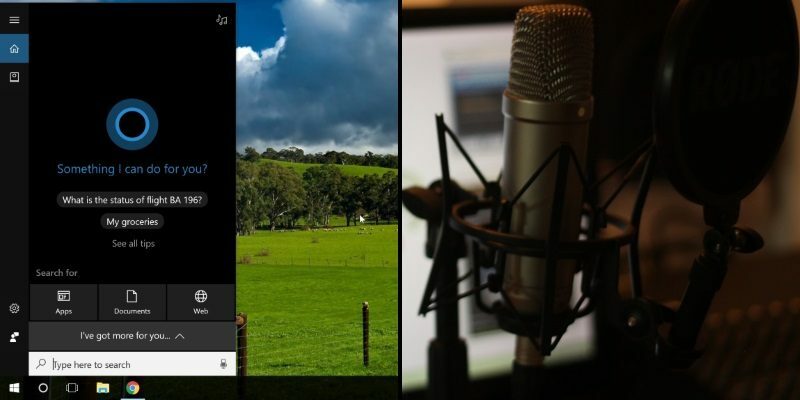 This brought in some handy new features, but one thing it improved was Cortana’s voice detection. 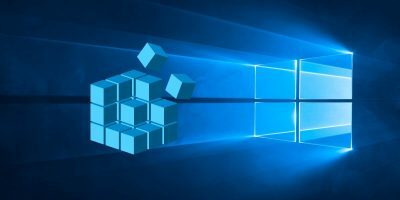 Activating Cortana by speaking the words “Hey Cortana” has been a feature in Windows 10 for a while, but with the Fall update comes some interesting new options (such as “Talk to Cortana”), as well as a handful of new commands that better control your computer. 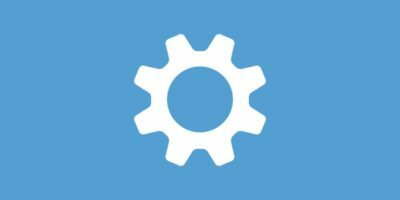 If you’re interested in talking to Cortana more, you can check out the new features by clicking on the Cortana bar, then clicking the Settings cog. If you can’t see Cortana in the taskbar, you’ve probably hidden her away. 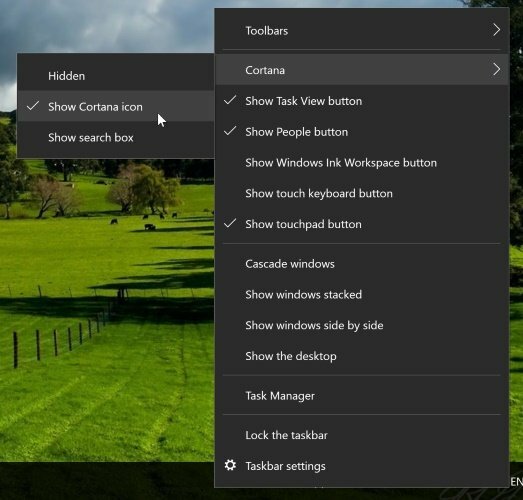 You can undo this by right-clicking the taskbar, hovering over “Cortana” and clicking either “Show Cortana icon” or “Show search bar”. 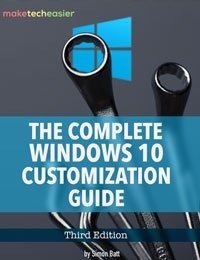 There’s a few new options here that came with the Fall Creators Update. 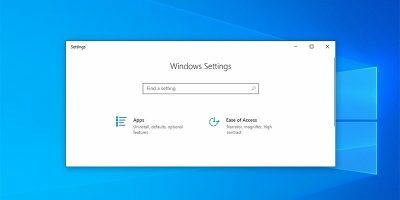 For one, you can now enable or disable “Hey Cortana” in this menu, rather than fiddling with right-click menus. 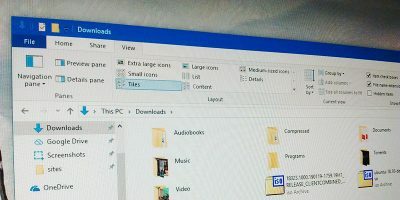 You can also tell Windows never to put itself to sleep, which leaves the PC always free to listen out for when you want to talk to Cortana whenever you want. If you find Cortana isn’t understanding what you’re saying, you can click on “Learn how I say ‘Hey Cortana'” for a guided lesson for Cortana. Windows 10 will have you say a few example sentences for instructions to Cortana, and it will pay attention to your dialect and change itself to your way of speaking. 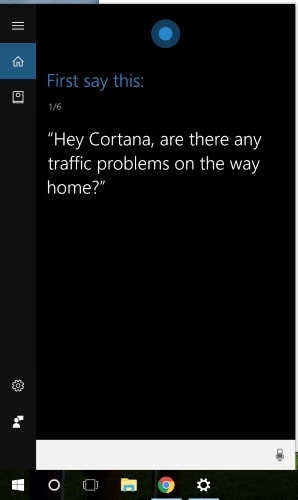 You can set it to respond only to you, or have Cortana listen for other people as well. This is a great addition for when you’re in the same room as others and you’d like to grant or deny the ability for them to activate “Hey Cortana” themselves. 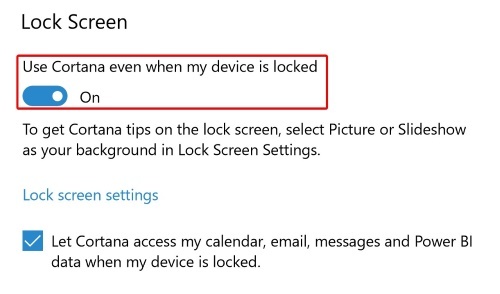 If you want to use Cortana while the computer is locked, but don’t want to go through the hassle of unlocking the computer just to use her, you can allow Cortana onto the lock screen under the “Lock Screen” category. While the computer is locked, you can give her basic commands while keeping your computer safe from being used by somebody else. 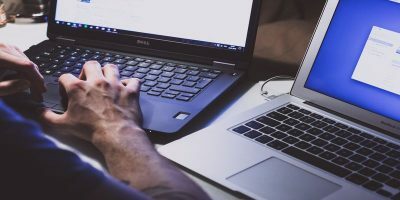 It’s worth noting that any commands that can cause you to lose work when activated (such as restarting and turning off) will ask for you for confirmation. 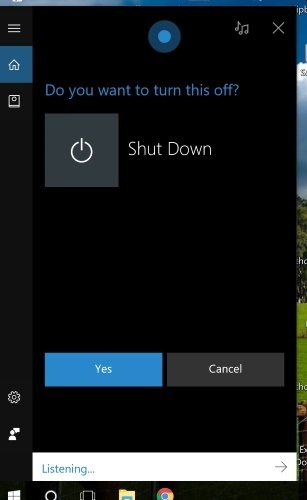 When this happens, you can manually click the buttons Cortana gives you, or say “Yes” or “No” out loud to choose the option you want. With the Fall update comes some great new additions to speaking to Cortana. Now you know how to teach her how to recognize you, block out or accept commands from other people, and even how to shut down the PC via Cortana. 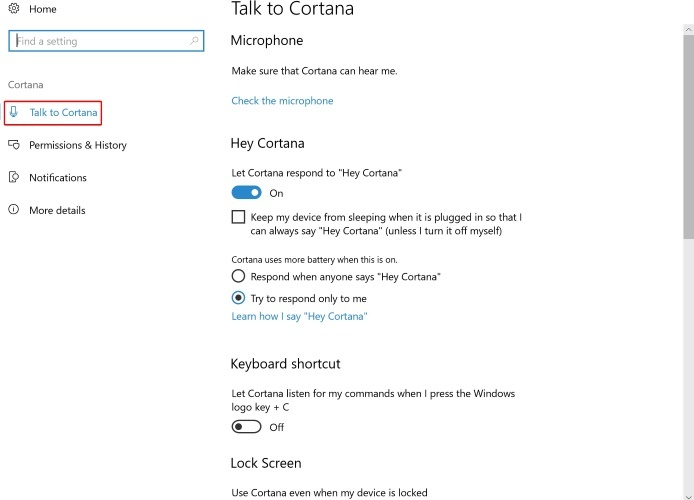 Do these new options encourage you to try voice commands in Windows 10? 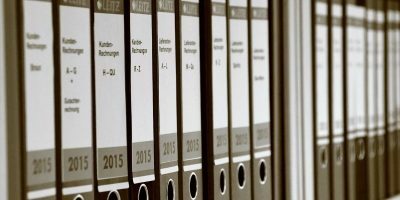 Or do you think of them as unnecessary? Let us know below. I LOVE Cortana. 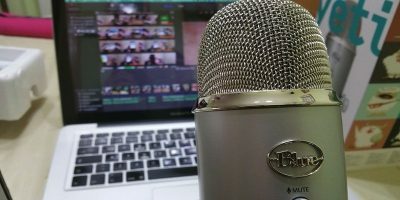 Compared to the previous methods of using voice commands in Windows, Cortana is a huge improvement. The fact that she can reply with trivia and answer when something has been completed is great too.